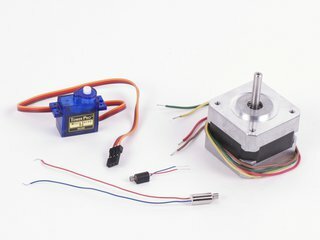 Excellent quality, high-torque "NEMA 17" bipolar stepper motor for all of your motion control needs. 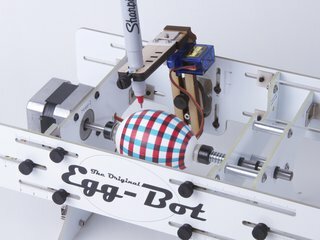 Features a 5 mm precision ground shaft with a machined flat. 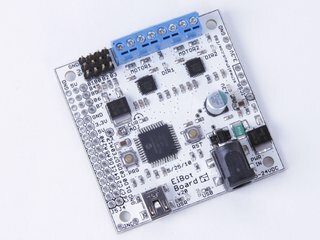 Useful for all kinds of robotics projects! 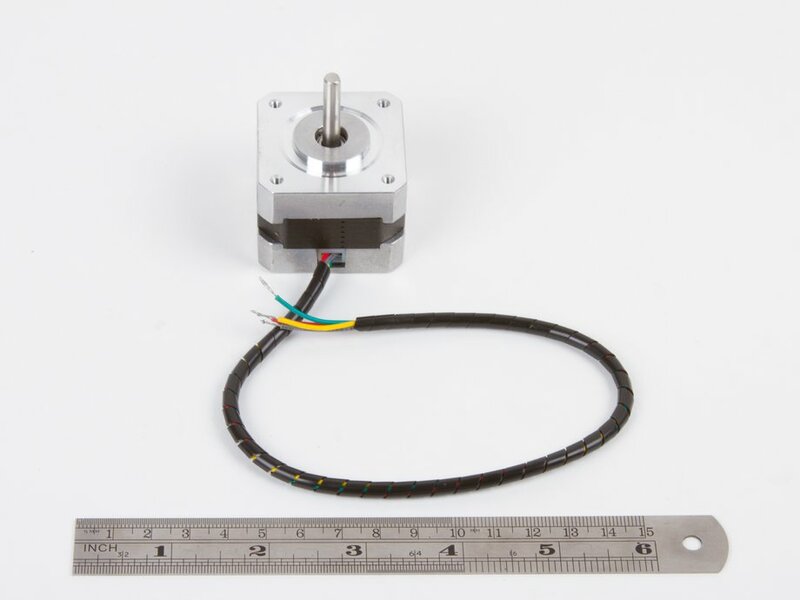 For example, this is the same stepper motor used in the EggBot kit.